Nature might not be the first thing that comes into your mind when thinking about Hong Kong. However very close to the city you can experience Hong Kong in a whole different way. The Dragons Back Trail has been named the world’s best urban hikes. 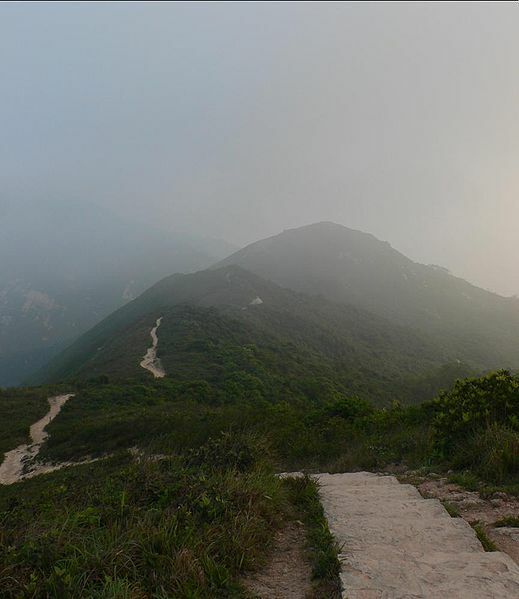 It is actually a ridge that is one part of the 50km long Hong Kong trail, arguably the best part. The trail provides dramatic vistas of coast and uninhabited islands stranded out in the South China Sea. Just within breathing distance of Hong Kong’s skyscrapers, the path takes you through shady groves of bamboo and lush woodland with birdsongs accompanying the unspoilt beauty. Hiking along the ridge, you may also spot paragliders hurling themselves off the ridge. 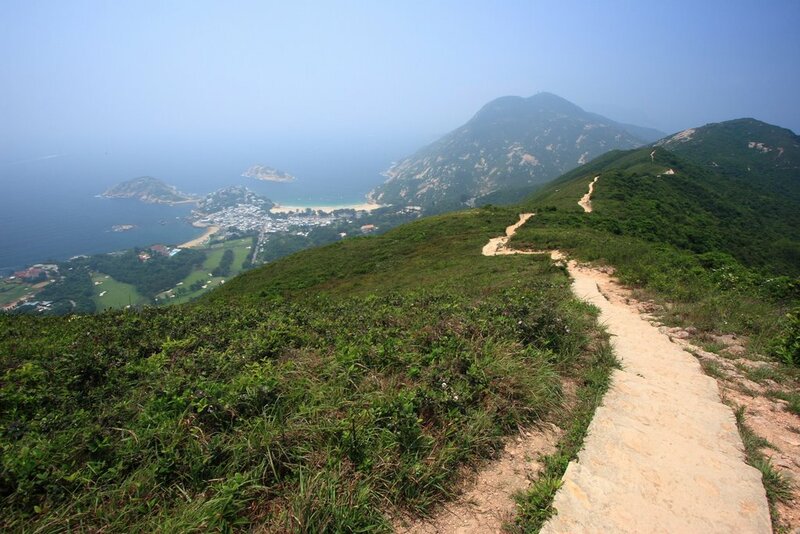 The trails ends at a village called Shek O – an attractive seaside village with a handful of bars and restaurants and a couple of nice beaches where you can take a dip in the cooling blue sea. 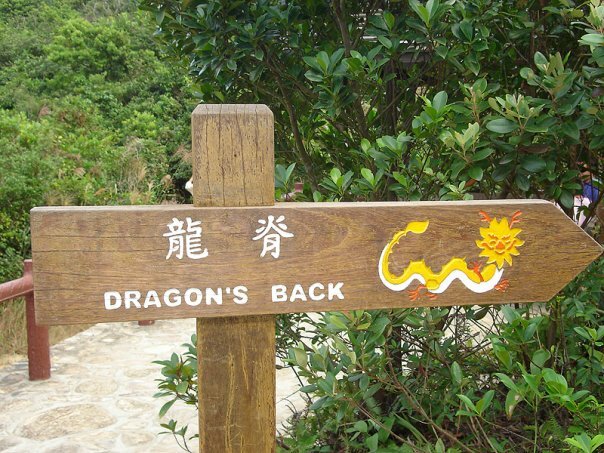 Depending on which exit you take, the length of the Dragons Back Trail part is 5,5 to 11 km long. Take MTR to Shau Kei Wan, Exit A3. Take NWFB bus #9 towards Shek-O, get off at private://To Tei Wanprivate:// on Shek O Road. 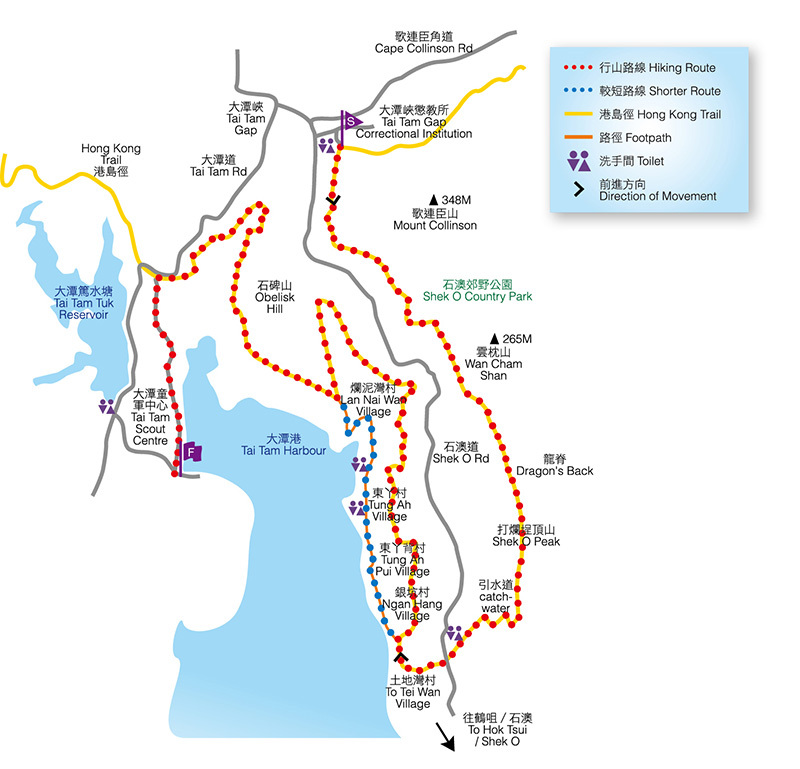 The start of Hong Kong trail Section 8 (Dragons Trail) is right by the bus stop. The same NWFB bus #9 from Shek-O which will bring you back to Shau Kei Wan MTR station. It is free to hike the Dragons Back Trail. Only cost is the transportation there and back.